(DEERFIELD BEACH, Fla.) — Troubled rapper-singer XXXTentacion was shot and killed Monday in Florida, authorities said. The 20-year-old rising star, whose real name is Jahseh Dwayne Onfroy, was pronounced dead Monday evening at a Fort Lauderdale-area hospital, the Broward Sheriff’s Office said. He was shot earlier Monday outside a Deerfield Beach motorcycle dealership. XXXTentacion had been at RIVA Motorsports checking out inventory, the sheriff’s office said. He was in his vehicle and preparing to leave when two armed suspects approached him. At least one of them fired, and then both suspects fled the scene in a dark-colored SUV. Investigators don’t have a motive, and no arrests have been made. XXXTentacion was a rising star and notched a No. 1 album last month with his sophomore effort “?” and had a top 10 hit with “Sad!” but was facing trial on charges that he beat up his pregnant girlfriend. He was released from jail on house arrest late last year and was released from house arrest earlier this year to allow him to tour. His album “?” was released in March and went to No. 1. I hope this doesn’t become another unsolved case like Pac, Biggie and others. 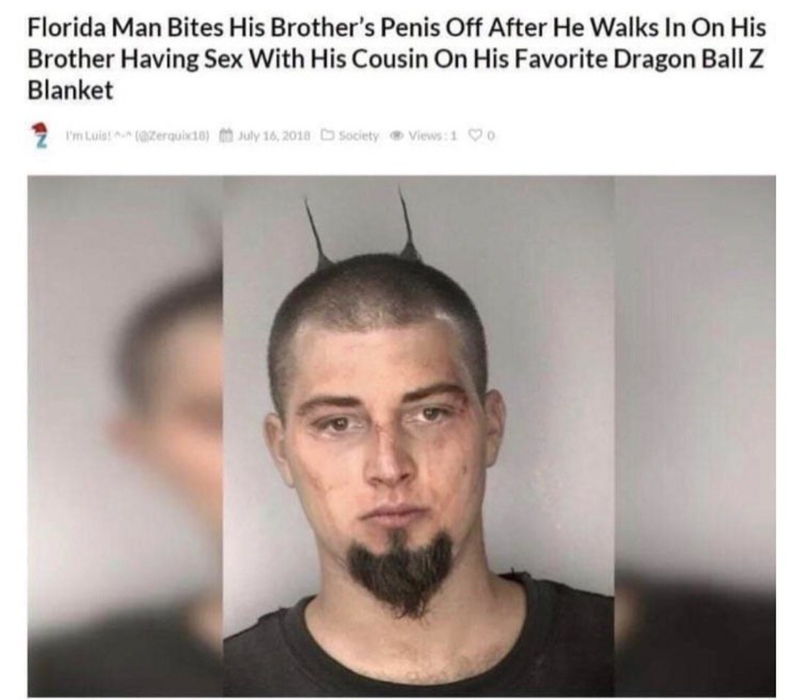 To be fair, I'd be doing the same thing. 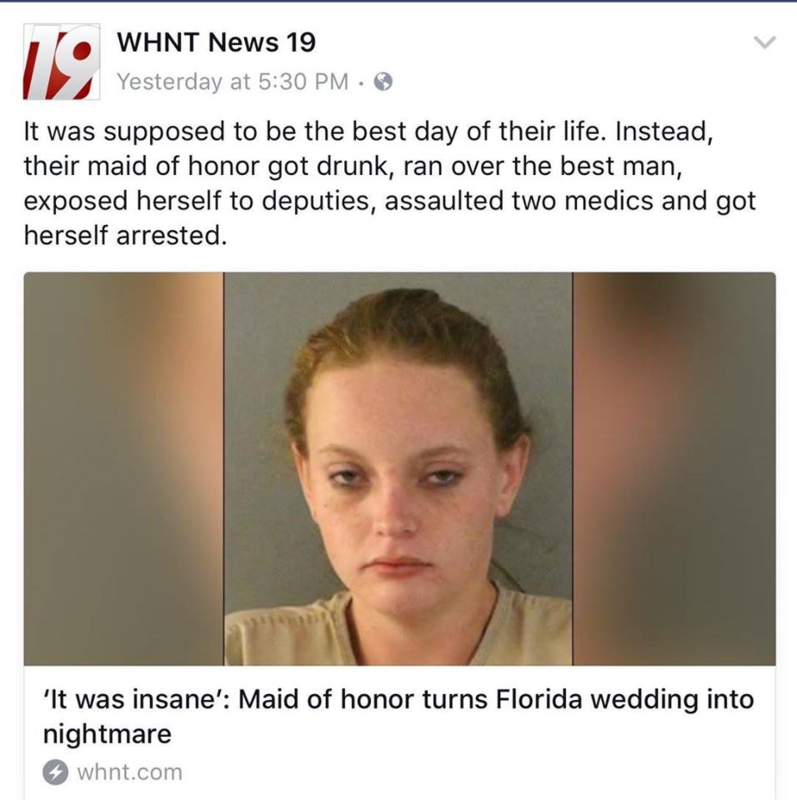 I see your florida man and raise you one florida woman! 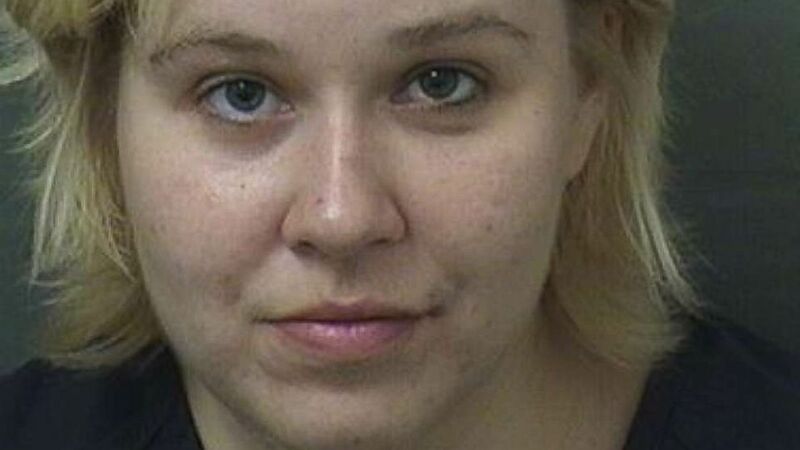 A Florida woman has been served with multiple battery charges after she allegedly attacked her parents because they wouldn't take her to Outback Steakhouse, according to police documents. The most Florida thing is that it was closed captioned "eye soar" instead of "eyesore"
That’s comedian Donnie Baker. He was on the Bob and Tom Show for years. Holy s*** that made me laugh like crazy! You know it's bad when the pig has seen enough lol. 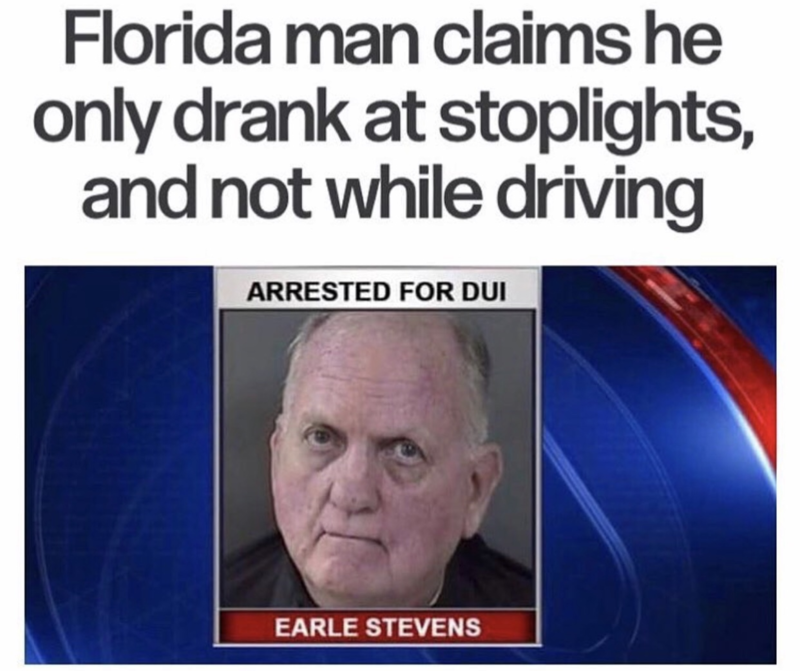 Well, this is just a Florida man and nobody important well, the now-former Secretary of State. Today I was trucking with a delivery going to Winter Haven, Florida. I swear I saw a car with the hood and roof covered by ceramic cats glued on to it.